In 1992, Andreas Markerink completed his studies Technology & Society at Eindhoven University of Technology. Before Markerink joined itelligence Benelux Holding, he held a variety of positions at different companies. 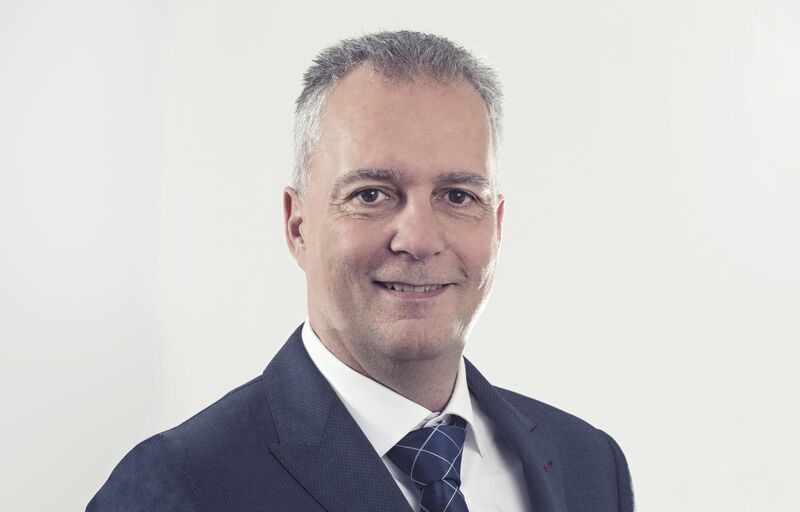 His career started in 1992 at Fokker Aircraft, after which he switched to Ordina in 1995 where he held the positions of Consultant, Project Manager and Business Unit Manager. He remained in the service of Ordina for eight years. In 2003, Andreas Markerink thought the time was right to spread his wings, initially as Project Manager at Superp. In 2005, he started at Heineken International as Senior Consultant and three years later he took up the position of SAP Unit Manager at Getronics Pinkroccade. From 2009 till he came to itelligence, Markerink held the positions of Project Manager and SAP Unit Manager at Delaware Consulting. In 2013, Markerink decided to join the itelligence Benelux Holding team. At first, Markerink held the position of Manager Operations and Services. In September 2014, he took up his current position of Operations Director Discrete Industries.